You’re someone who’s known for thoughtful, imaginative presents that delight everyone on your holiday list. Uphold that reputation this season and make your choices at the epicenter of style: NorthPark Center. The shopping center has produced a 12-page holiday gift guide, available throughout NorthPark and online, featuring ideas from more than 75 retailers. The guide is divided into useful categories, like “Techie Tidings,” “Great Gifts Under $100,” and “Gifts for the Teen with Everything.” Prices range from under $10 to more than $200,000. You can download the NorthPark Center holiday gift guide or pick one up when you visit. With multiple categories and tons of ideas, it’s a sure way to maintain your position as a gift-giving guru. Here is a sampling of those great gift ideas. 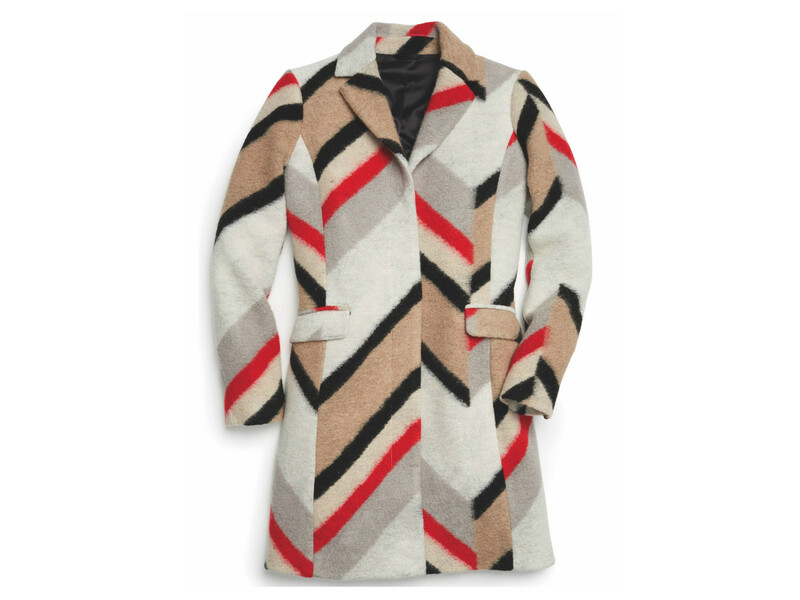 Dazzle the fashionable female on your “nice list” with a wool tailored coat from A|X Armani Exchange ($350). The bold, broken chevron motif lends a striking pattern to this gorgeous winter piece. 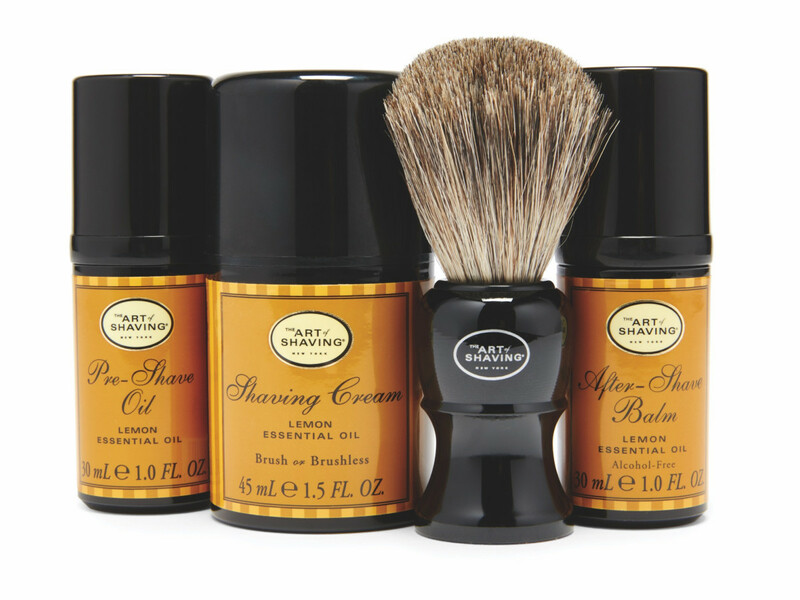 Head to The Art of Shaving for the greatest guy on your list and pick up a mid-size shave kit ($60). It includes a handsome badger hair shaving brush, pre-shave oil, shaving cream, and after-shave balm in multiple scent options. Not sure what to get your traveling friend? NorthPark Center stores carry a wide selection of on-trend bags and accessories that make globetrotting a breeze. 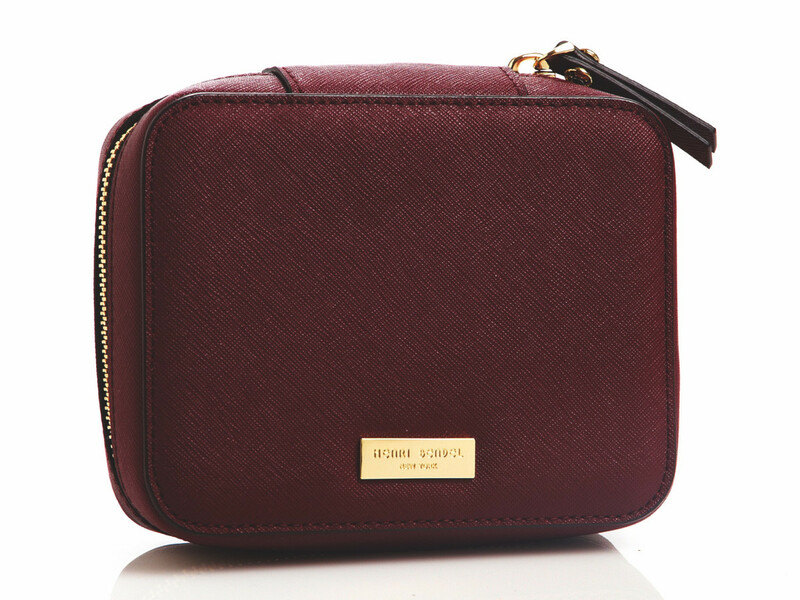 One example: the Henri Bendel West 57th travel jewelry case in Saffiano leather ($98). It’s just the right size and refinement to accompany the most sophisticated adventurer. 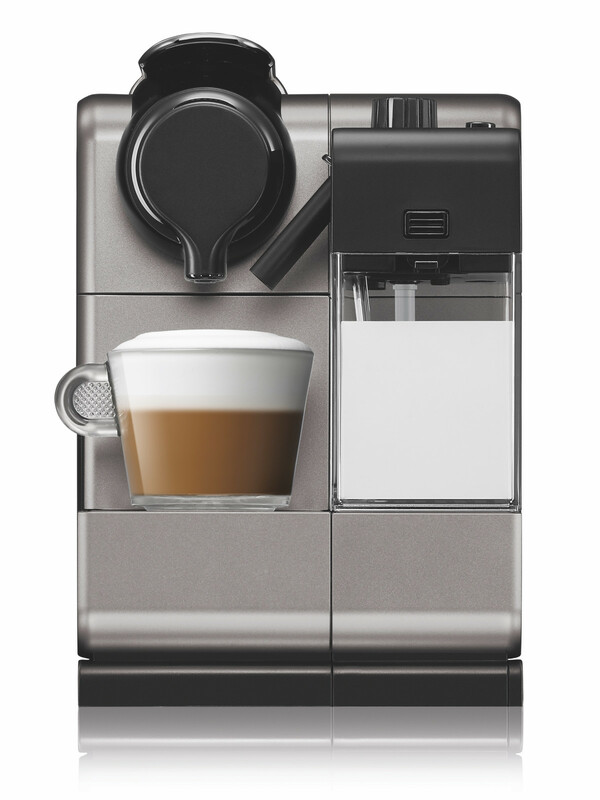 For the foodie on your shopping list, consider the Lattissima Touch in titanium ($499) from Nespresso. What better way to show your appreciation than to give the gift of effortless (and delicious) caffeination? Authentic Texas style is always an appreciated offering. 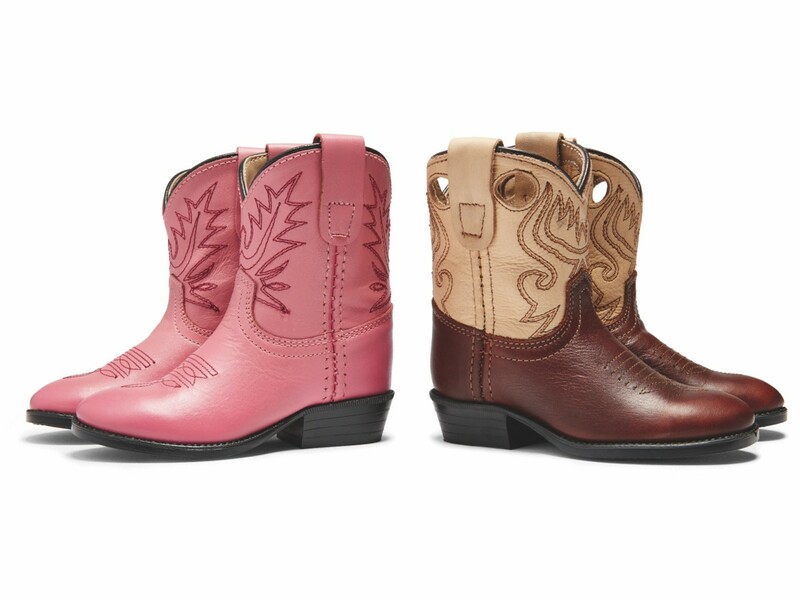 Visit Pinto Ranch in NorthPark Center for gifts for the little ones, like pink toddler classic Western boots ($52) or Buckaroo toddler boots ($55). Tiny Texans — and those who wish they hailed from the Lone Star State — will look adorable in this handmade footwear. Because you have a lot of festive parties to attend this December, don’t forget about hostess gifts. The Jo Malone pine and eucalyptus home scented candle ($65) is a luxe offering, available at Neiman Marcus and Nordstrom. If only bling will do, then head to Versace for a set of two Medusa Lumière GB champagne flutes ($550). 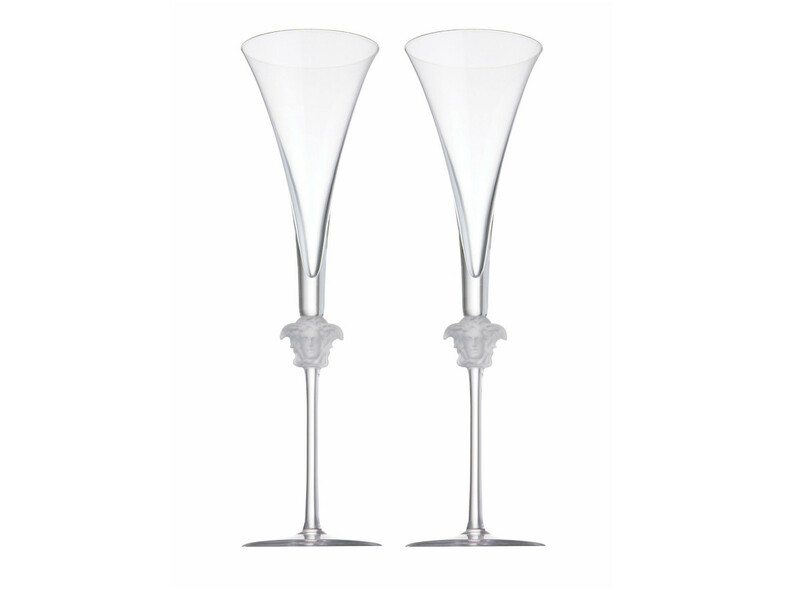 The transparent heads of Medusa and long stems bestow elegance to these striking glasses. 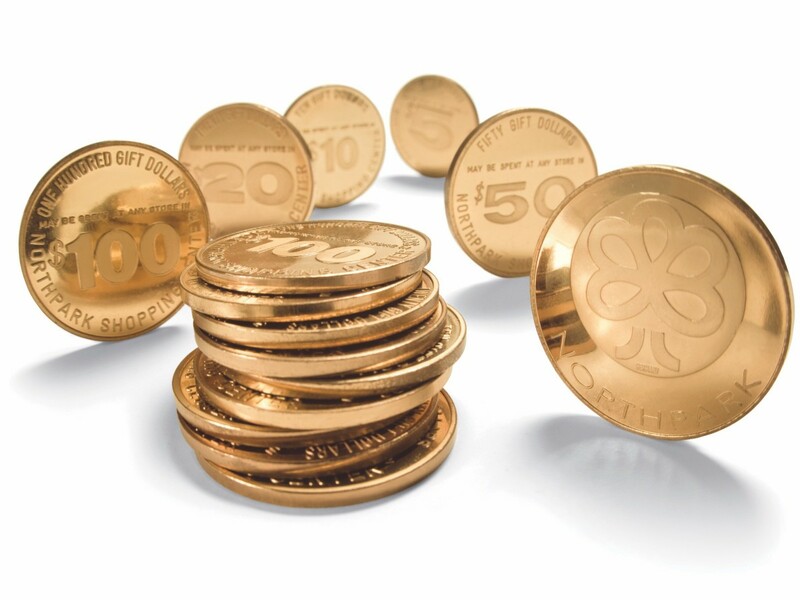 If someone on your shopping list has you truly stumped, there’s one gift that’s a guaranteed please: NorthPark Gold gift coins. They’re accepted at all stores and are available at the NorthPark Center Concierge in denominations of $5, $10, $20, $50, and $100.